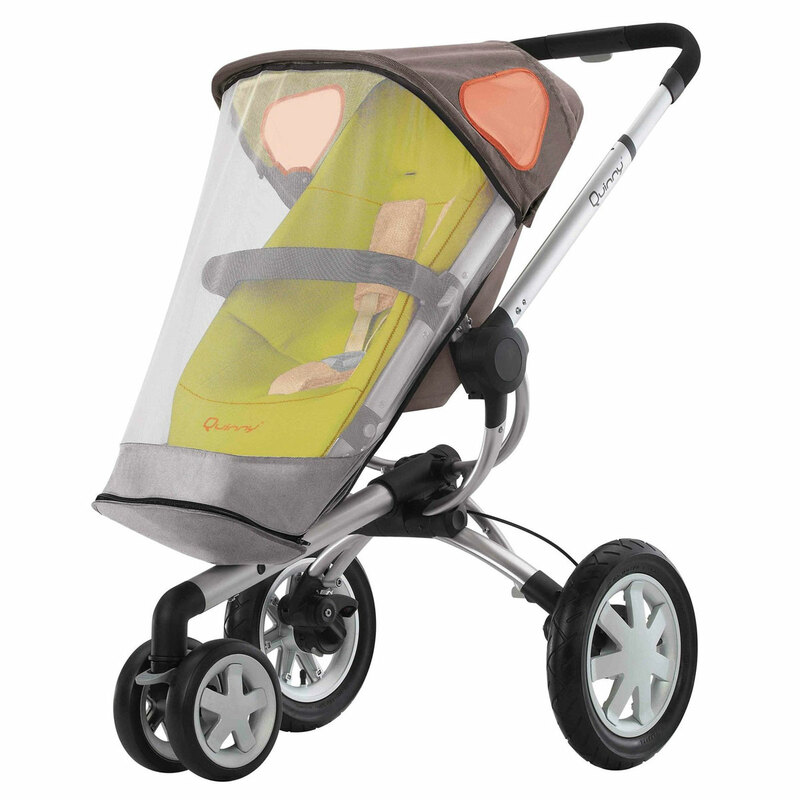 The Quinny Buzz Bug Net is compatible with all Quinny Buzz 3 and Quinny Buzz 4 strollers and helps protect your baby from bugs. 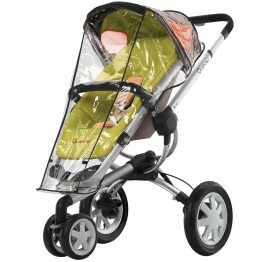 The Quinny Buzz Bug Net is compatible with all Quinny Buzz 3 and Quinny Buzz 4 strollers. 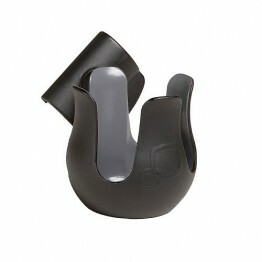 It easily fits over the seat to create an area that is protected from bugs, while small vents provide ventilation for your baby.